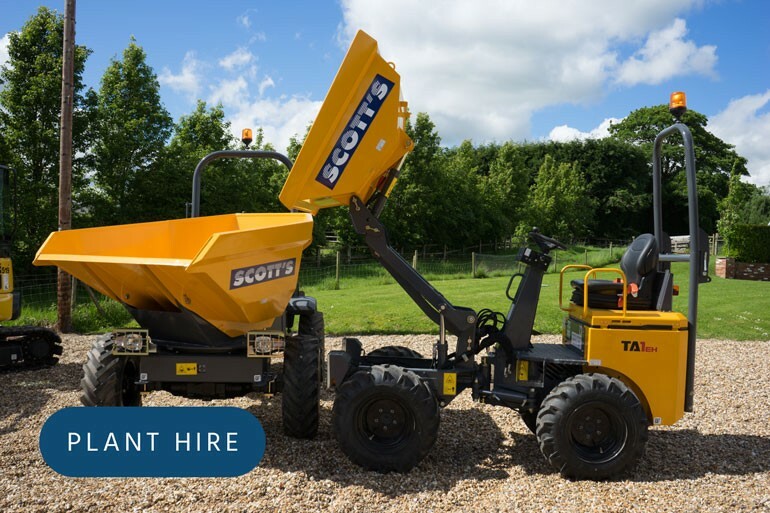 Scott’s Hire recognises that plant safety is good for business and staff morale. It is committed to the prevention of injury and ill health. 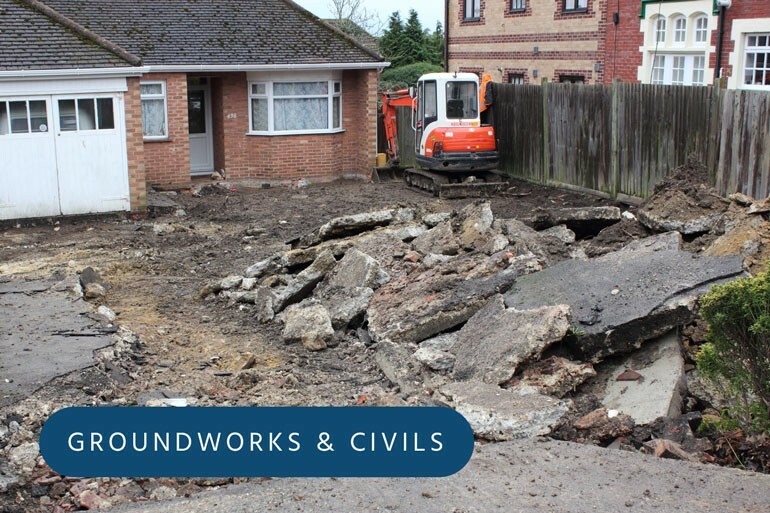 We believe that health and safety is a key business function and we will not knowingly break any health and safety legislation. Safety is the responsibility of everyone and not just a function of management. A positive behavioural safety culture has been adopted within the organisation and is actively supported by all levels of management. We will identify any hazards or risks within the workplace, including those that could be caused by Third Parties. Where hazards/risks are identified and cannot be eliminate, they will be reduced as far as reasonably practicable. Communication on health and safety matters relating to employees will be deployed by line managers or a respective representative. To support this statement, the company has set the following aims and objectives which are compliant with the HSE successful Safety Management Standard HS (G) 65. Planning, monitoring and review of the implementation of policy will be carried out to predetermined standards with continual improvements being expected. 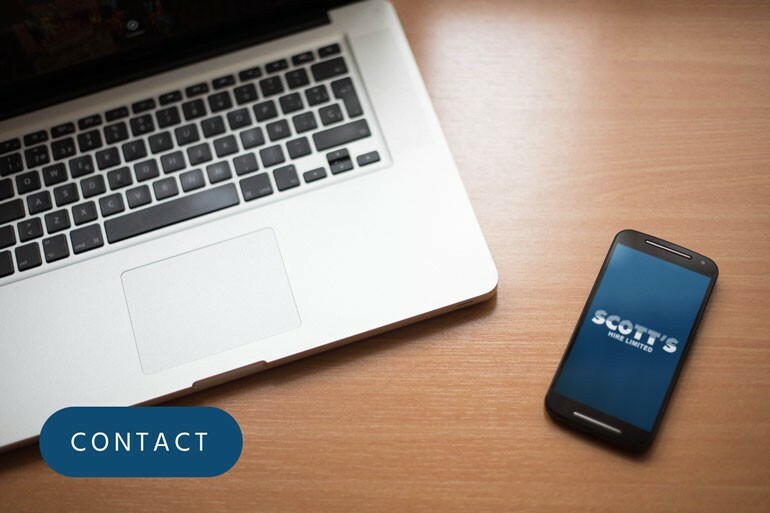 Scott’s Hire will assess the risks to the health and safety of its employees, and anyone else that may be affected by our activities. All managers have specific duties and responsibilities to comply with this policy and to demonstrate their commitment to continual improvement of health and safety. We will ensure that health and safety is an integral part of the management function and performance will be monitored along with other duties. 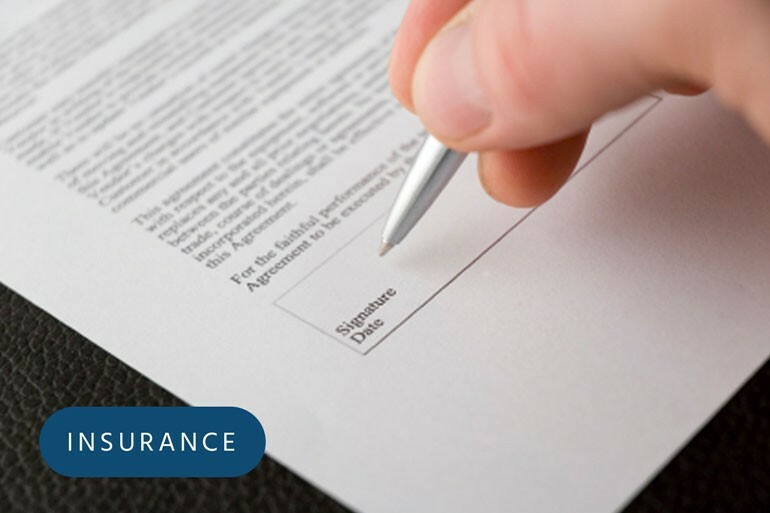 Employees have specific responsibilities to take reasonable care of themselves and others who may be affected by their activities and to co-operate with management in achieving the standards required. 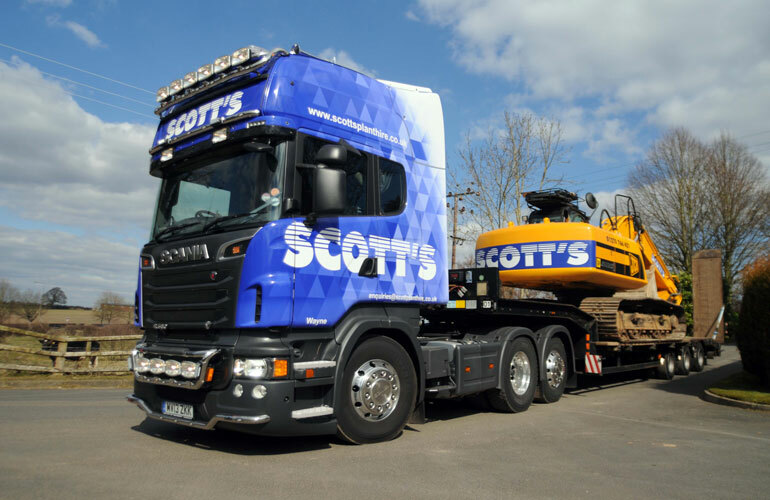 Scott’s Hire will devote the necessary resources in the form of finance, equipment, personnel and time to support this policy, including expert assistance from external sources. 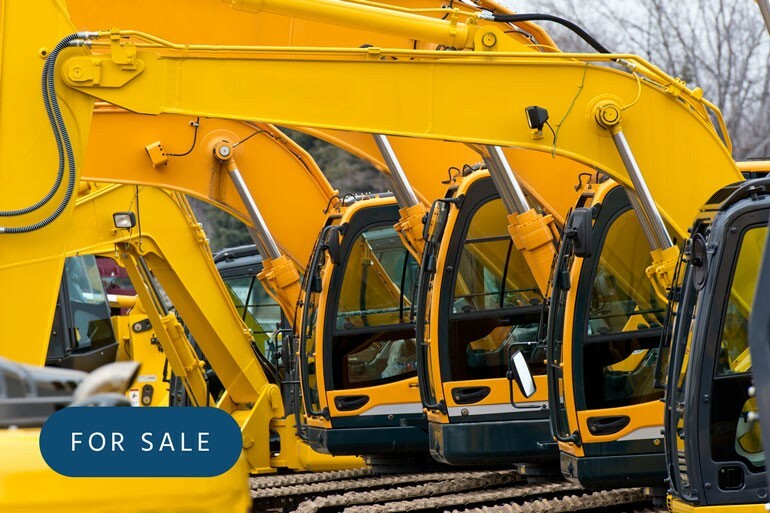 Management will provide and maintain a safe working environment by developing safe systems of work and will ensure that employees are provided with safe equipment and plant for use. Management will provide adequate and appropriate information, instruction, training and supervision to all employees. Suitable support in health and safety matters including first air and fire precautions will be provided. 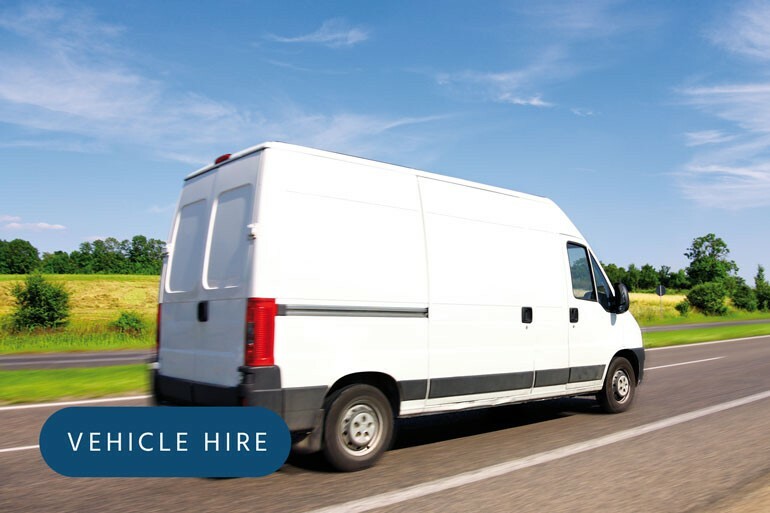 Incidents, accidents, near misses and dangerous occurrences will be investigates promptly and appropriate steps will be taken to satisfy legal obligations and to prevent re-occurrence, so far as is reasonably practical. We will monitor and control sub-contracted workers for whom we have responsibility. Management will consult with all contractors whose activities affect our health and safety systems. Scott’s Hire will review this policy as appropriate and at least annually.